Emerson M. Colwell, Jr. has been drawing cartoons as long as he can remember. Born and raised in Bristol, RI, most of his drawings involve fishing and sailing, two of his favorite hobbies. A few years in Vermont led to many snowboarding journeys and tales of two friends, a snowboarder & a telemarker, making their way down Killington slopes. His drawing days took a back seat for a little bit as he pursued his full time career, got married, bought a house and started a family. The family moved from RI to Arizona in 2007. 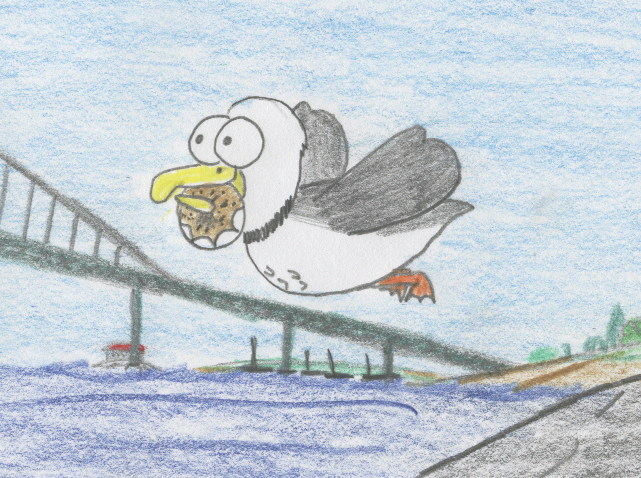 One morning in August, 2008, while living in Arizona, Emerson woke up with the idea for The Bay Gull. Perhaps he was missing the ocean! The illustrations took a few weeks. Working with his wife, Mona, a few months passed with writing the story, editing, proofing, adding more drawings and producing the book. Before their first book was finished, they started working on The Fisher Cat and they have some other great ideas for books which will be coming out in the near future. Emerson and his family moved from Arizona to Killington, VT for a couple of great ski seasons and they currently reside in the beautiful town of Old Lyme in CT. The Bay Gull was published in July, 2009 through Premier Publishing in Phoenix, AZ. The Fisher Cat will be released in the near future along with more fun books and adventures for children! Please become a FACEBOOK FAN to stay in touch with us. Thanks! Mona V. Colwell has over 15 years of experience as a business entrepreneur. 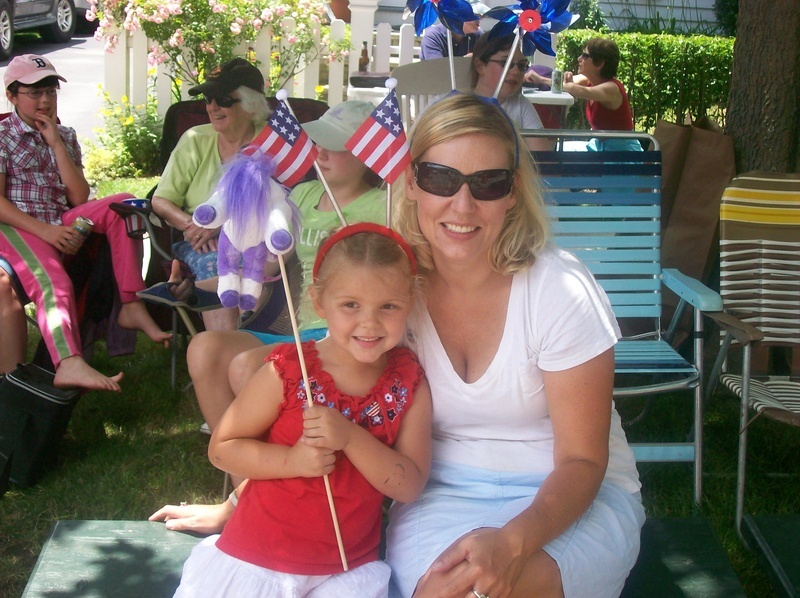 Since 2005, she has supported early education programs, school fundraising and educational reading events throughout Rhode Island, Arizona, Vermont and Connecticut. Our vision is to help raise future generations of children on solid core principles. We believe that literacy is the crucial foundation in a person's life, the key to opening unlimited potential. Adults are instrumental in helping children to develop a love for reading that will last a lifetime. We are honored to share our love of reading with children throughout the U.S. Together with schools, non-profit organizations, parents, grand parents, business owners and everyone who shares our vision, we will shape the future of our children one book at a time. We believe that we are the stewards of our children's futures and it is our responsibility to respect the world in which we live. In addition, we must provide tools for our children to learn and grow as future stewards of the world. Our mission is to be positive role models for our children by doing our part to preserve and protect the world.